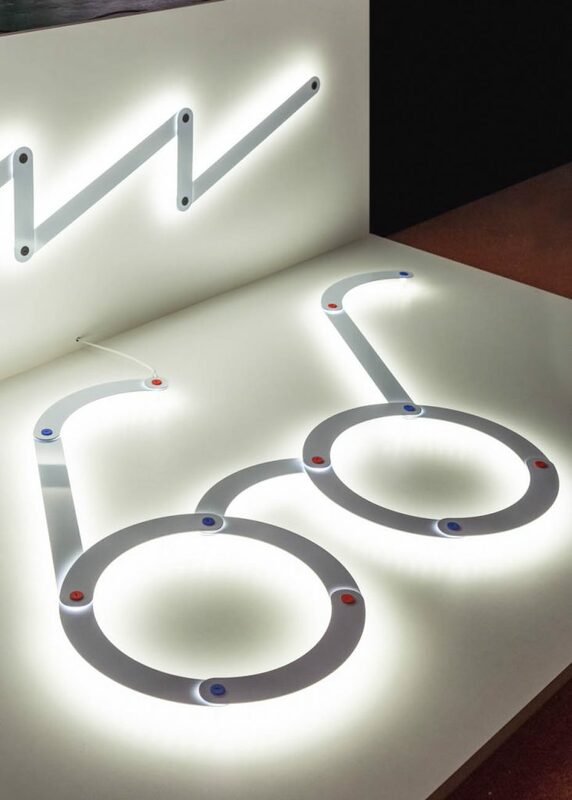 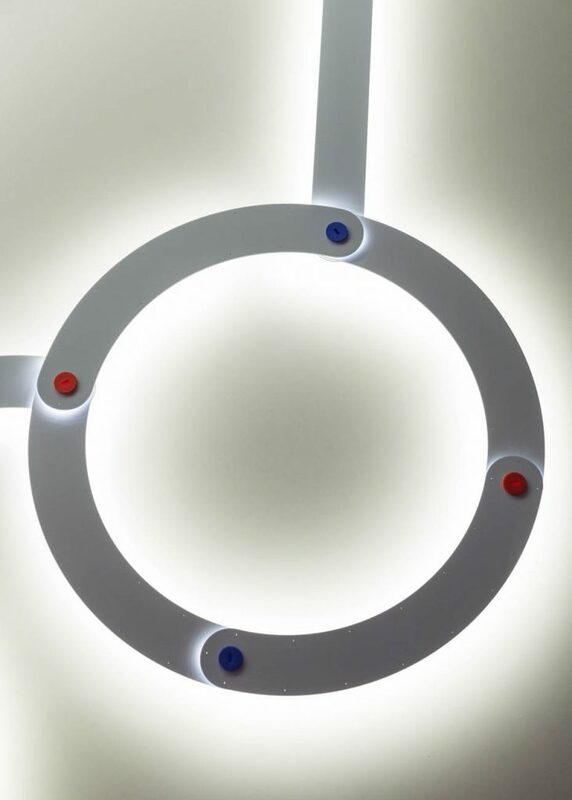 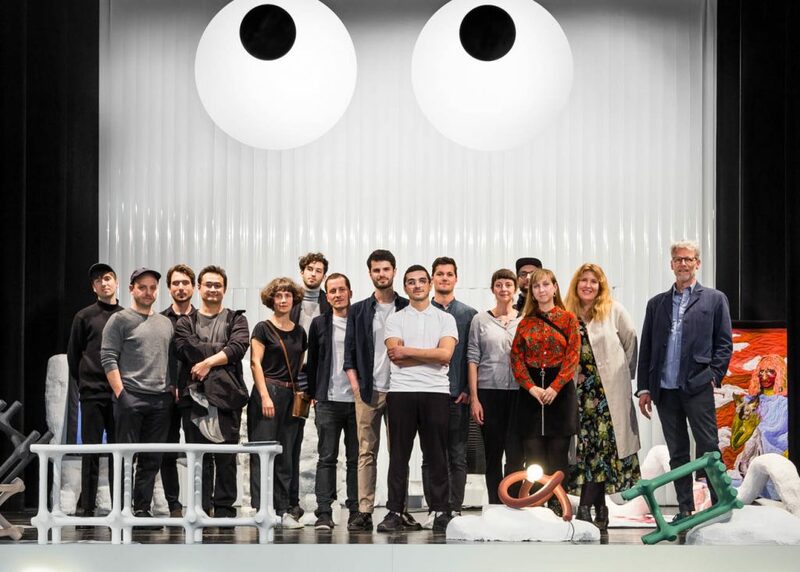 Design Switzerland is initiated by Pro Helvetia, the Swiss Arts Council. 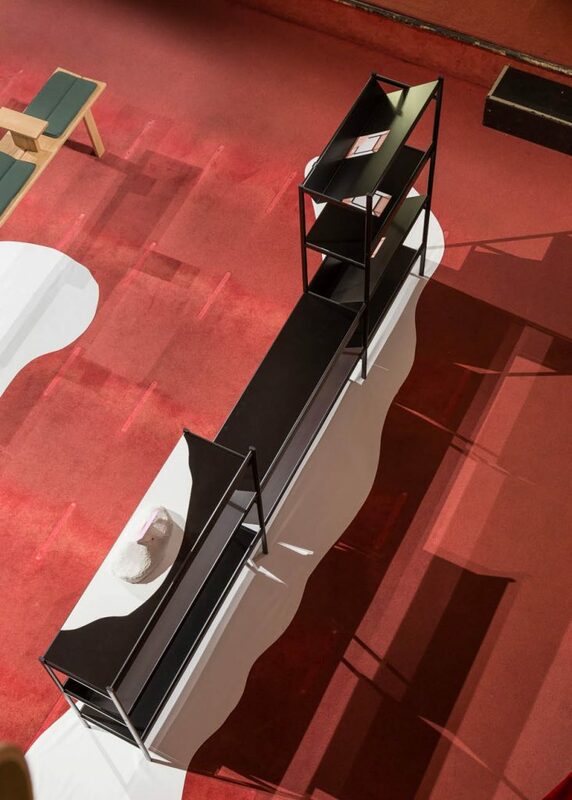 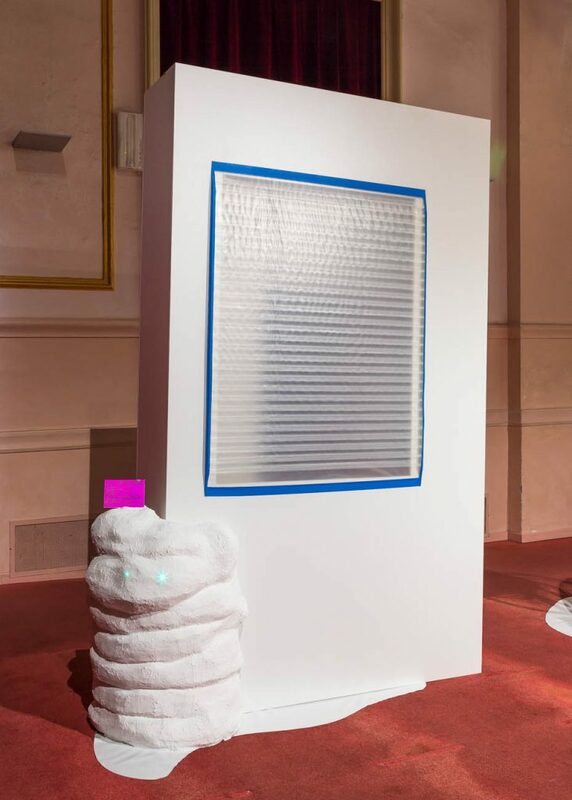 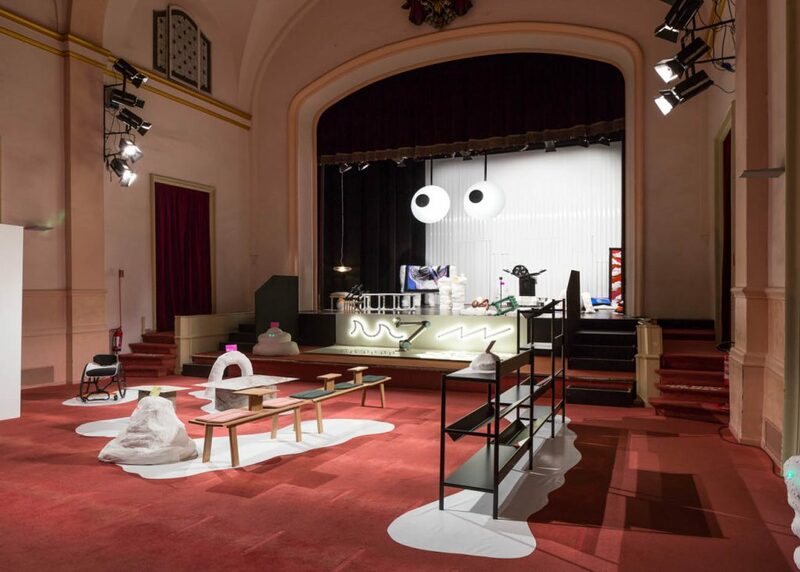 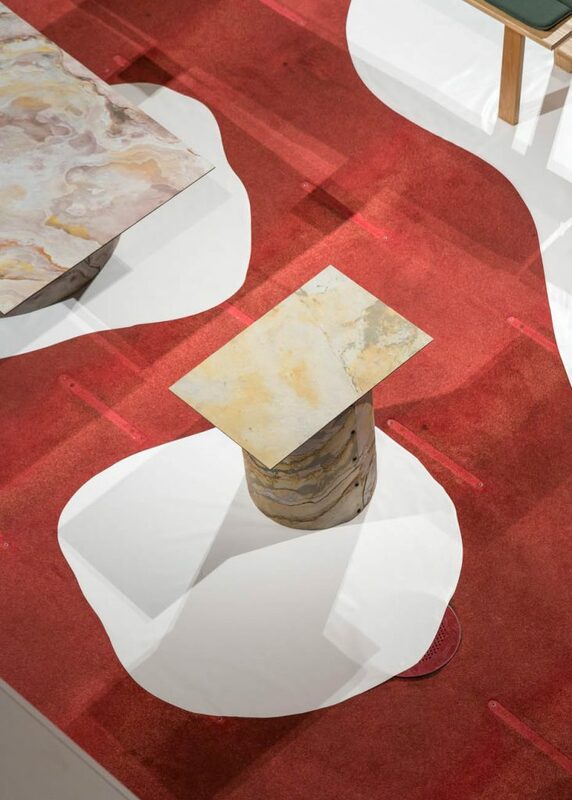 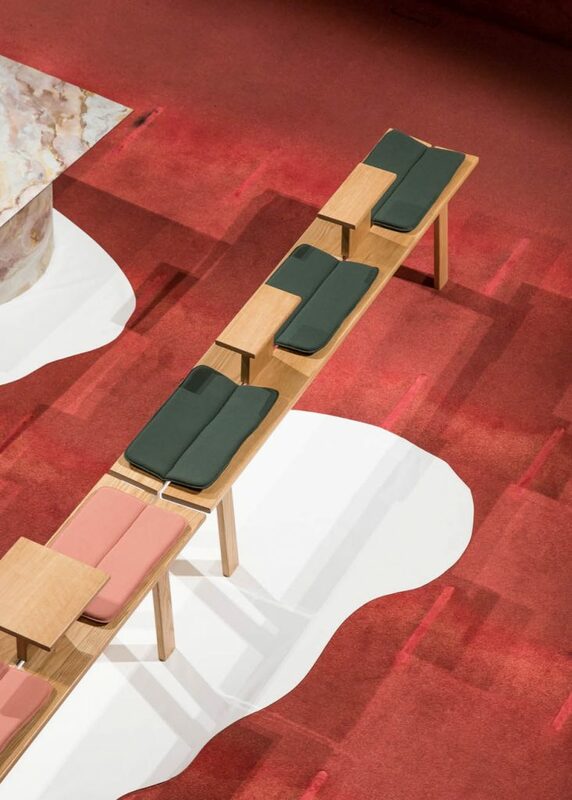 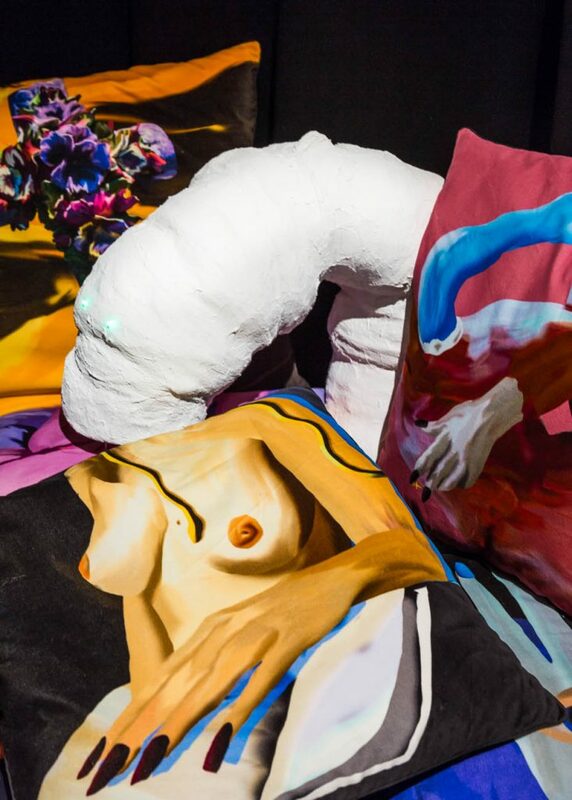 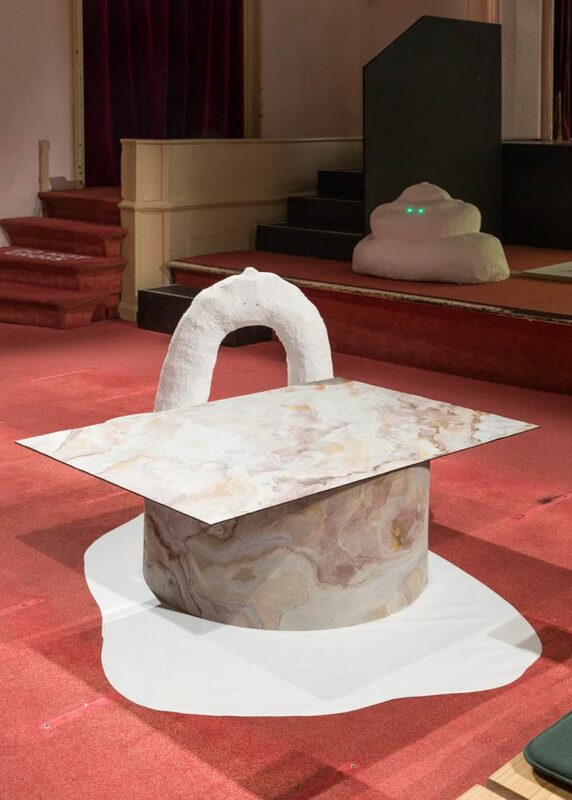 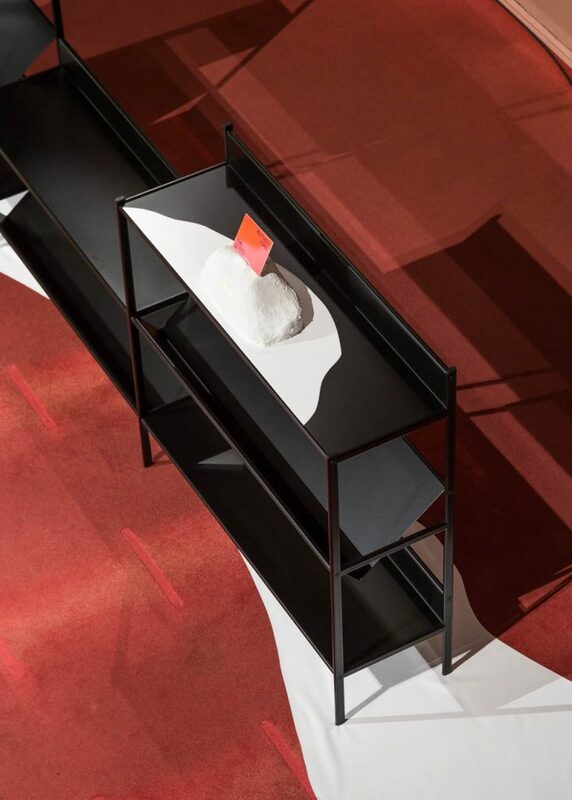 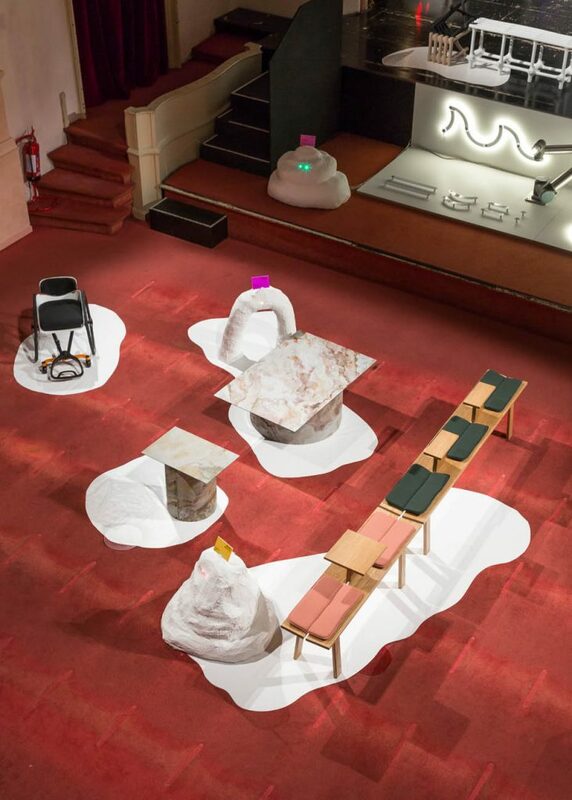 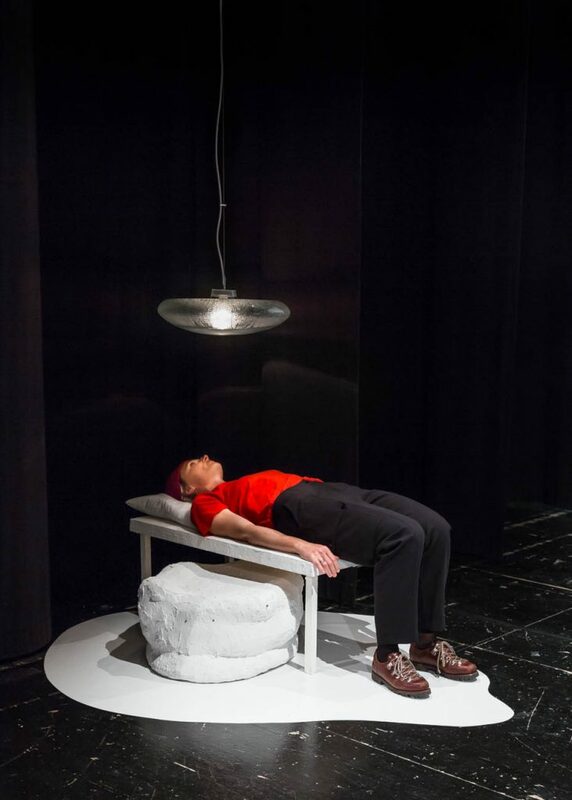 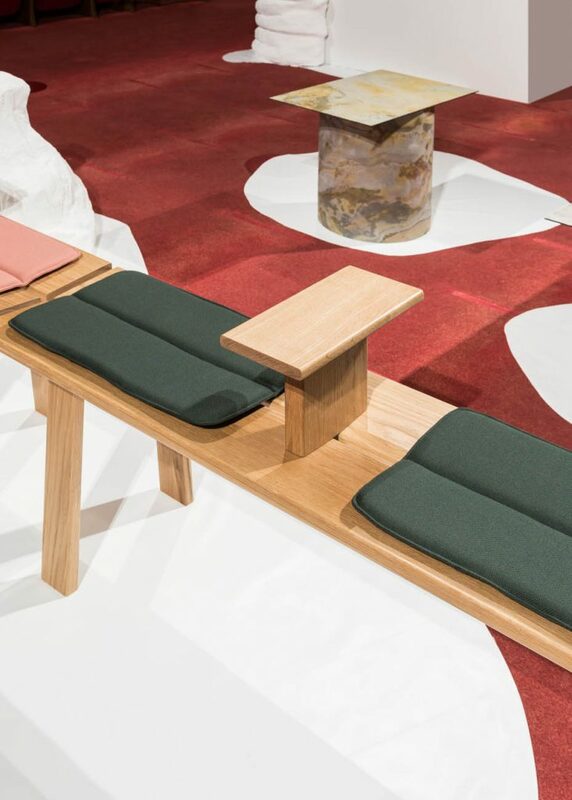 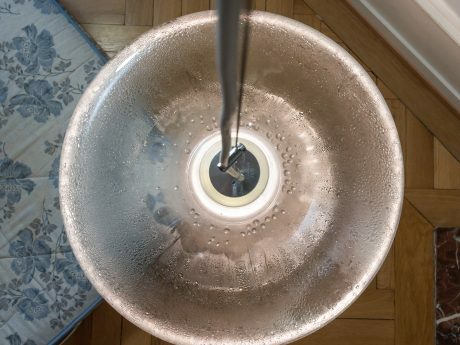 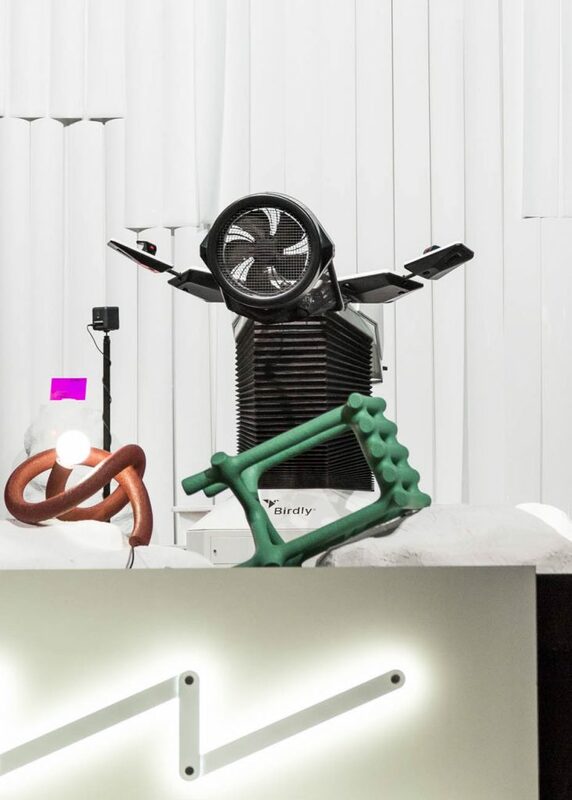 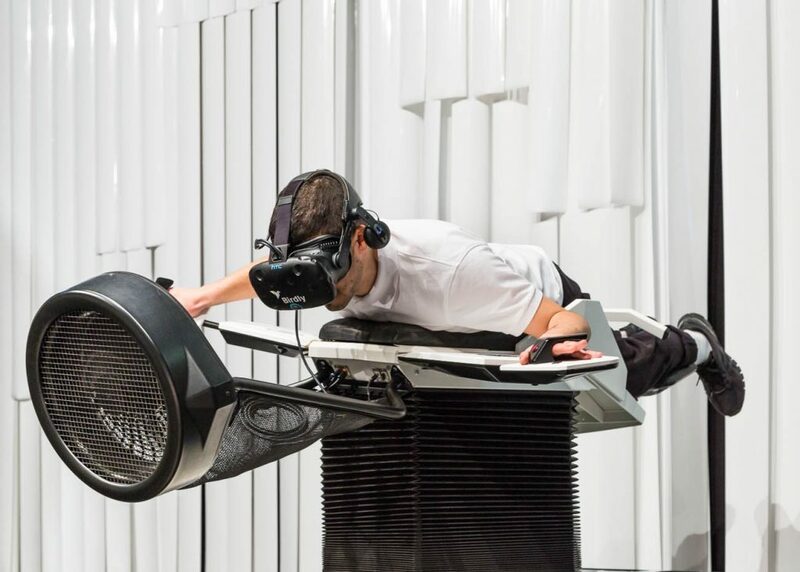 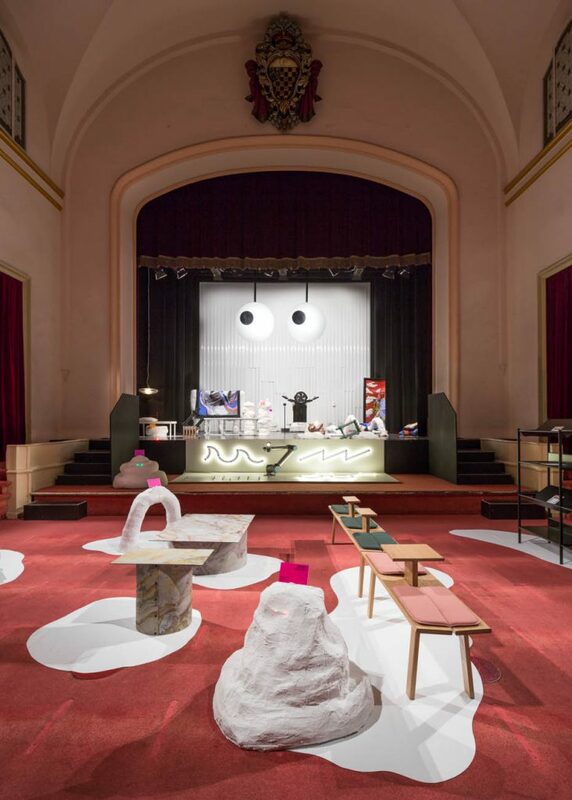 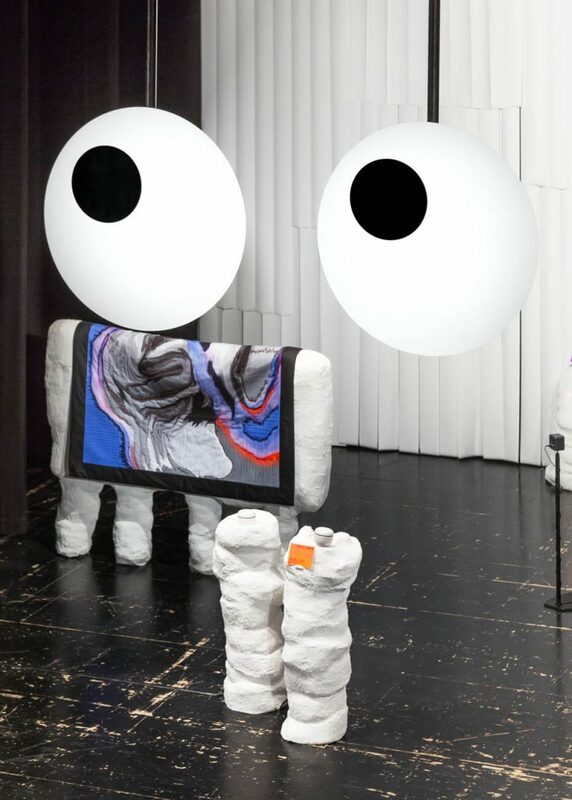 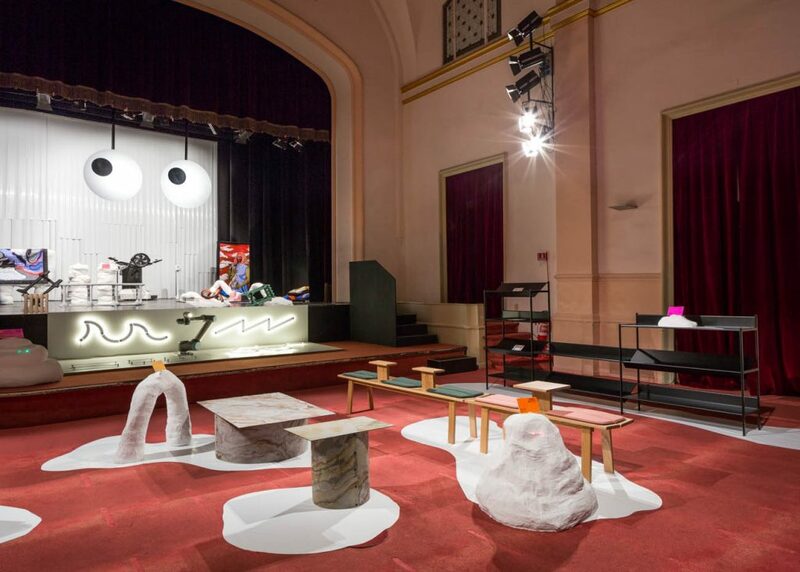 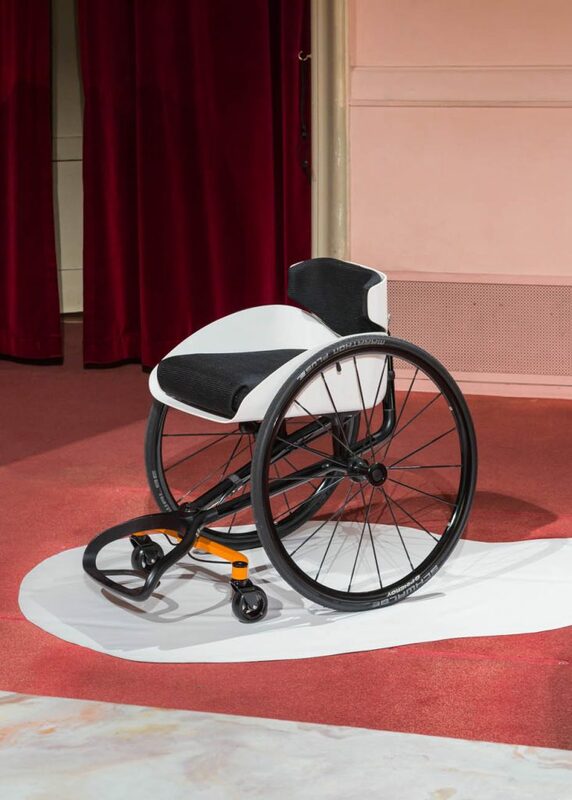 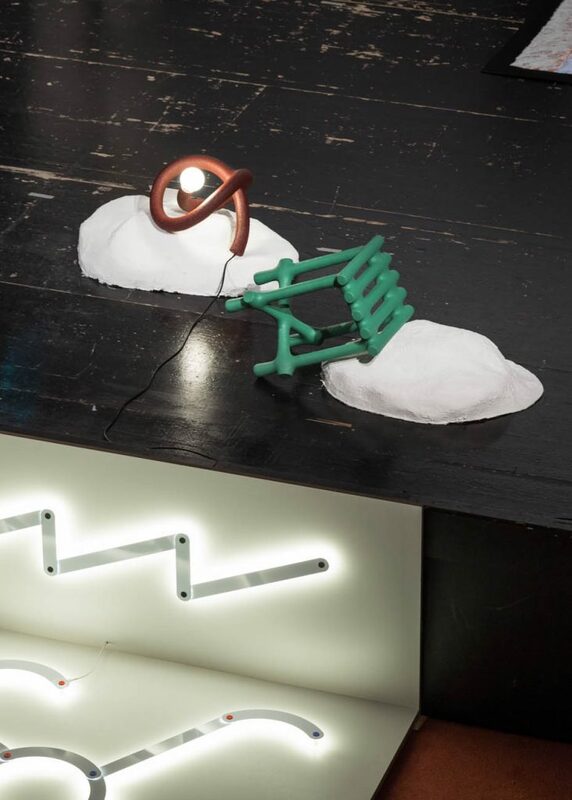 On the occasion of the 2019 Milan Design Week, Pro Helvetia presented 11 Swiss young design studios under the label Design Switzerland. 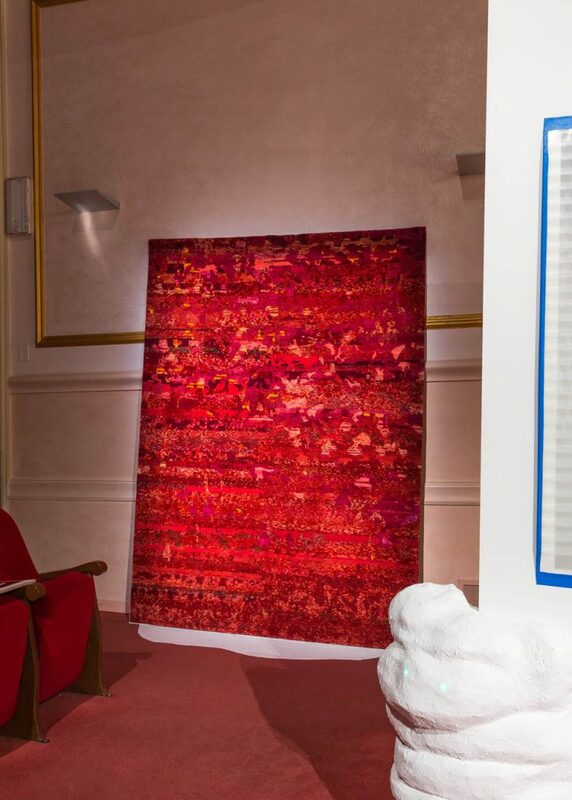 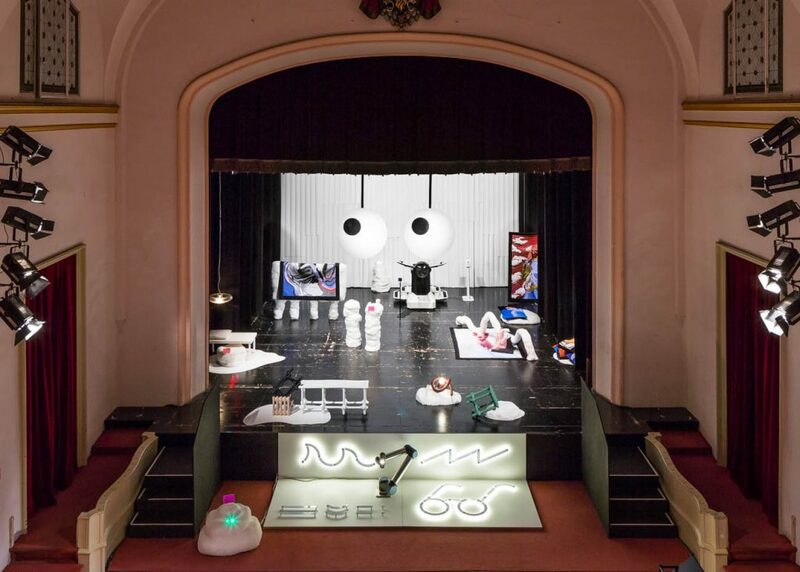 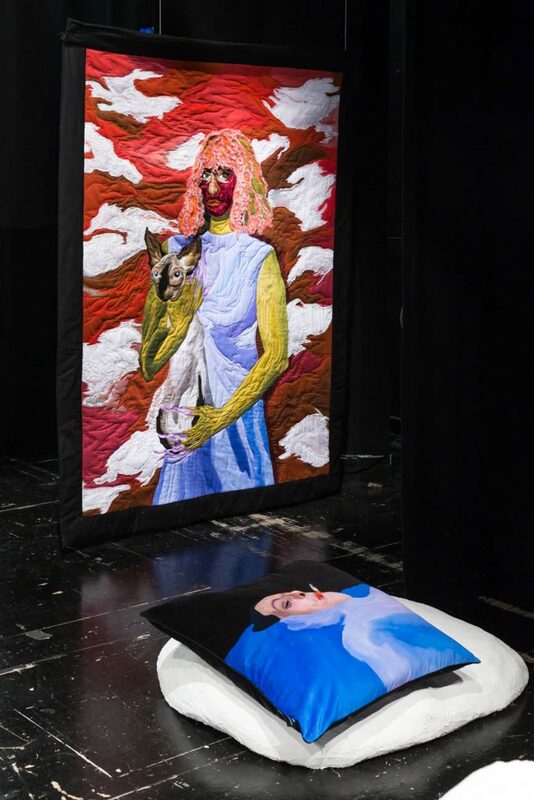 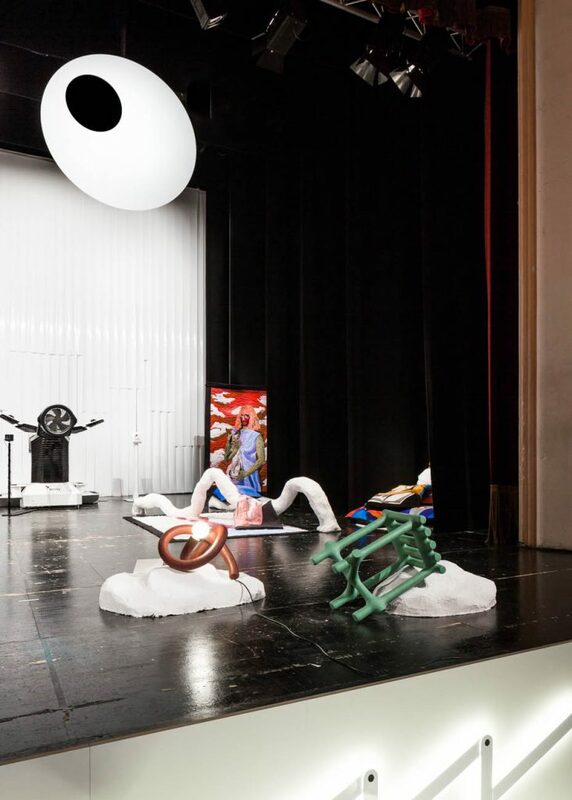 Taking center stage at Teatro Litta, the oldest Milanese theatre still in operation, the exhibited studios raised interested from the international press, audience and design professionals. 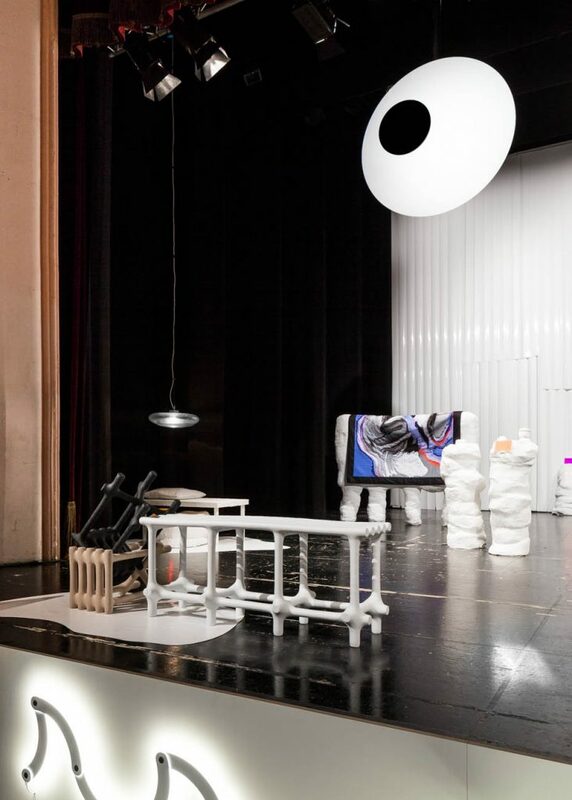 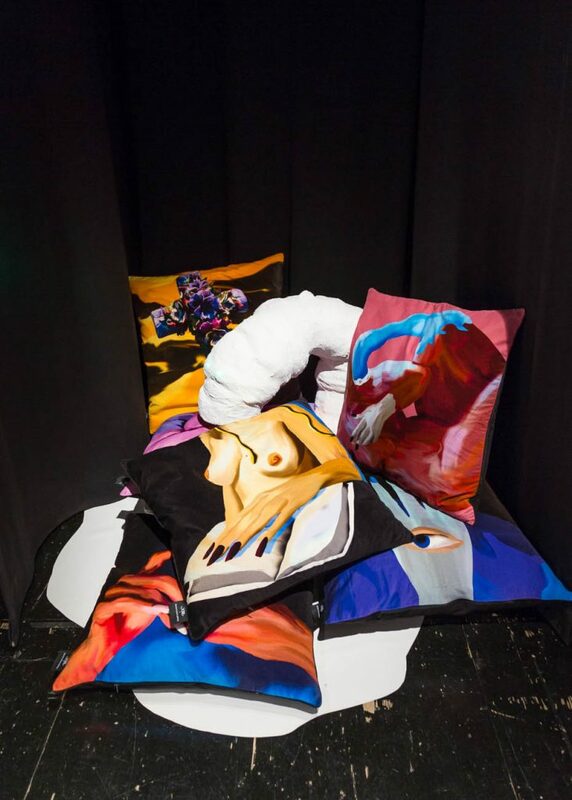 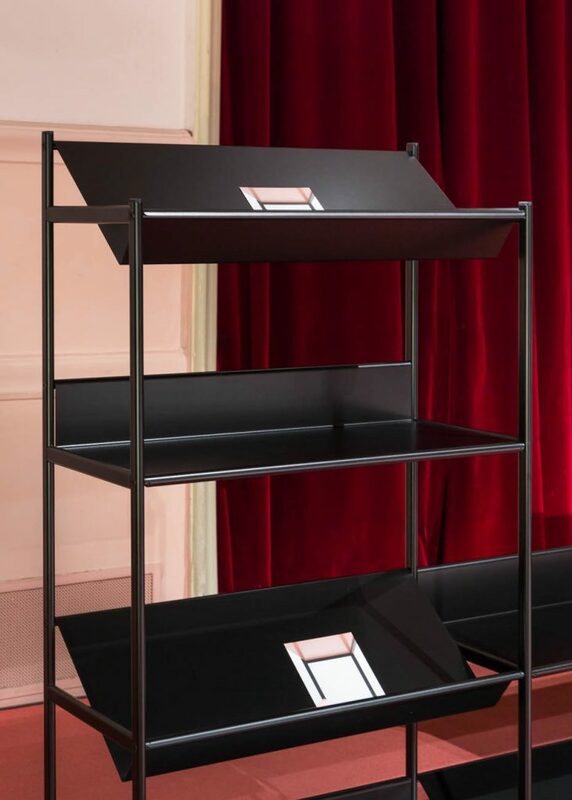 In addition to the presentation at Teatro Litta, Pro Helvetia accompanied the designers with a tailor-made matchmaking programme, connecting them to potential business partners. 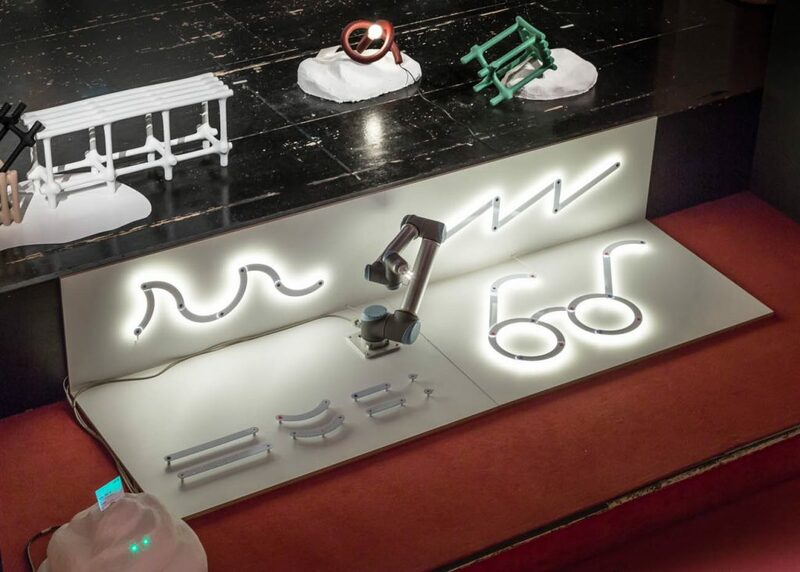 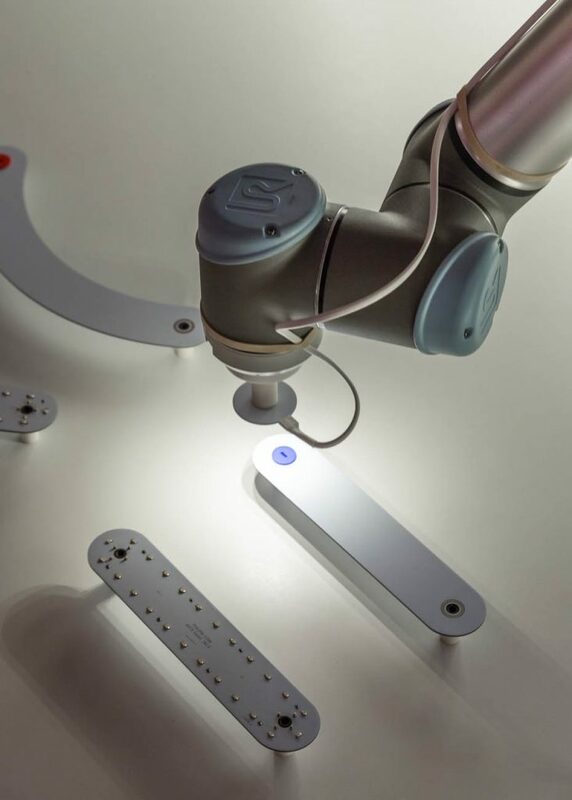 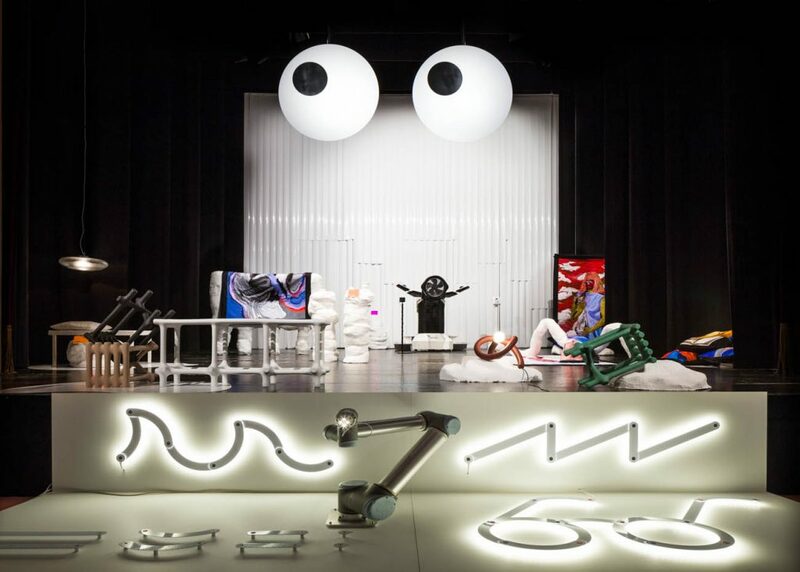 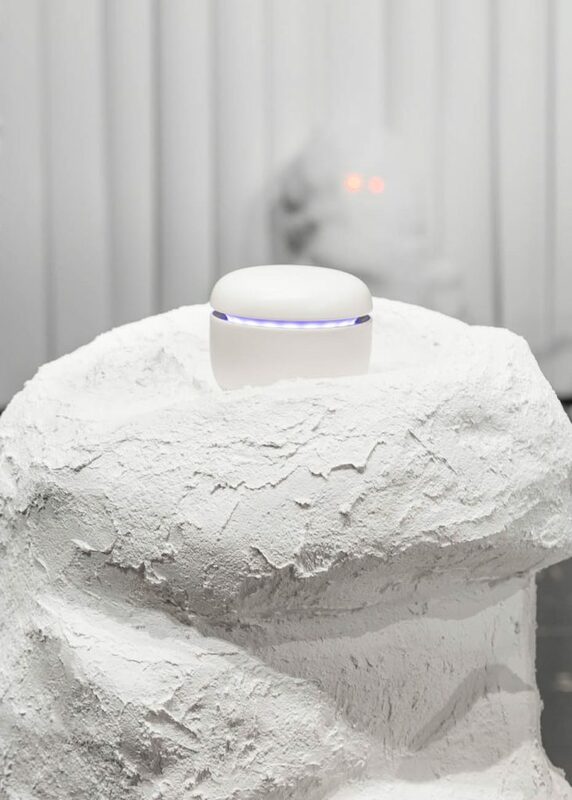 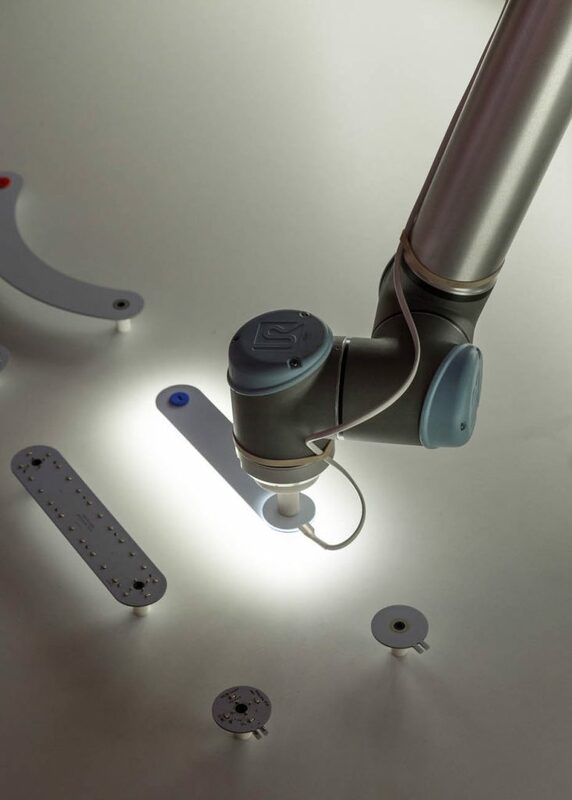 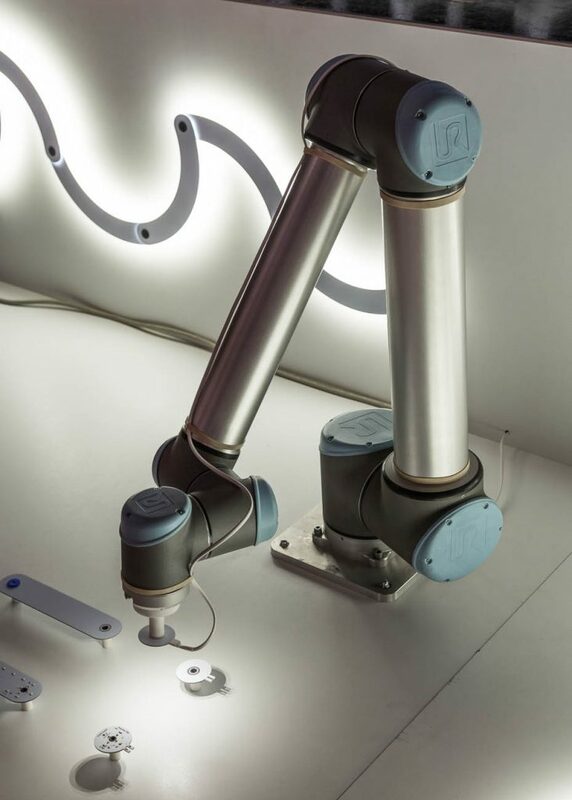 Is robotics set to be the next creative trend for artists and designers? 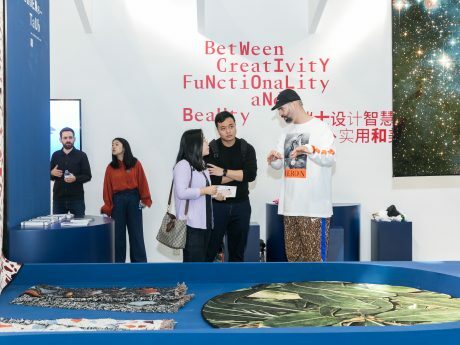 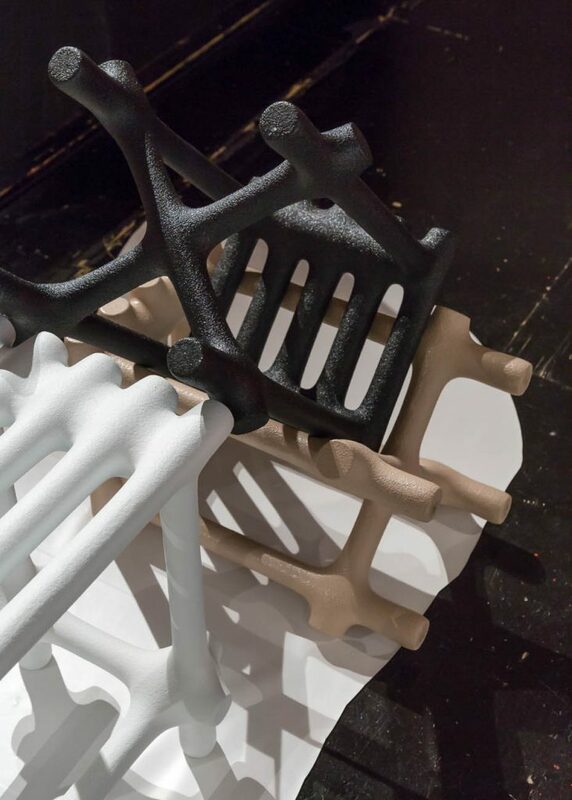 From 19 to 22 March Pro Helvetia Shanghai could present three promising Swiss design studios at the annually Shenzhen Creative Week in China.